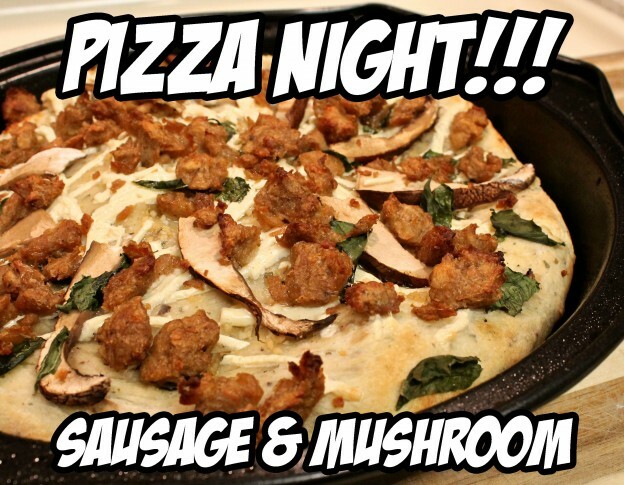 After the hugely successful BBQ Chicken Pizza experiment a few weeks ago, Jason and I have declared Wednesday nights Pizza Night! in our household. Each week we arm ourselves with Trader Joe’s pizza dough (which may be my most favorite TJ’s product ever) and toppings of our choice. We have graduated from one big pizza to personal pan pizza’s so we can each make our own creation which has made for harmonious Wednesdays for sure.